Do you find washing your face a chore? So what if I told you there’s a new product out there that promises to make washing your face more fun? 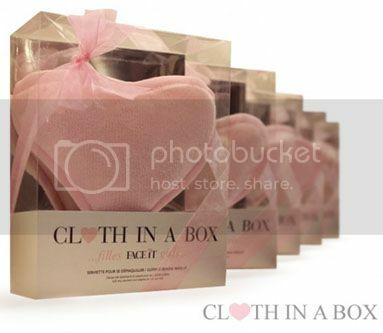 Cloth in a Box is an adorable heart shaped face cloth that feels wonderful on the skin. 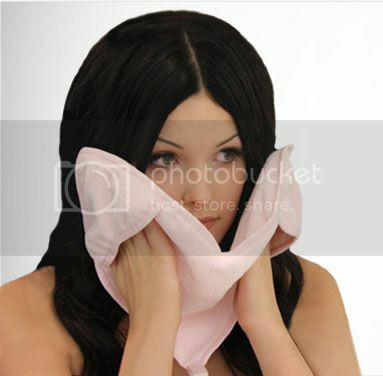 Wet it and it immediately becomes soft, plush and ready to use. Your own little spa moment every time you wash your face. It also comes with a little hook so you can keep it hanging in the shower ready for your next use. Available at: ClothinaBox.com for $17.00.